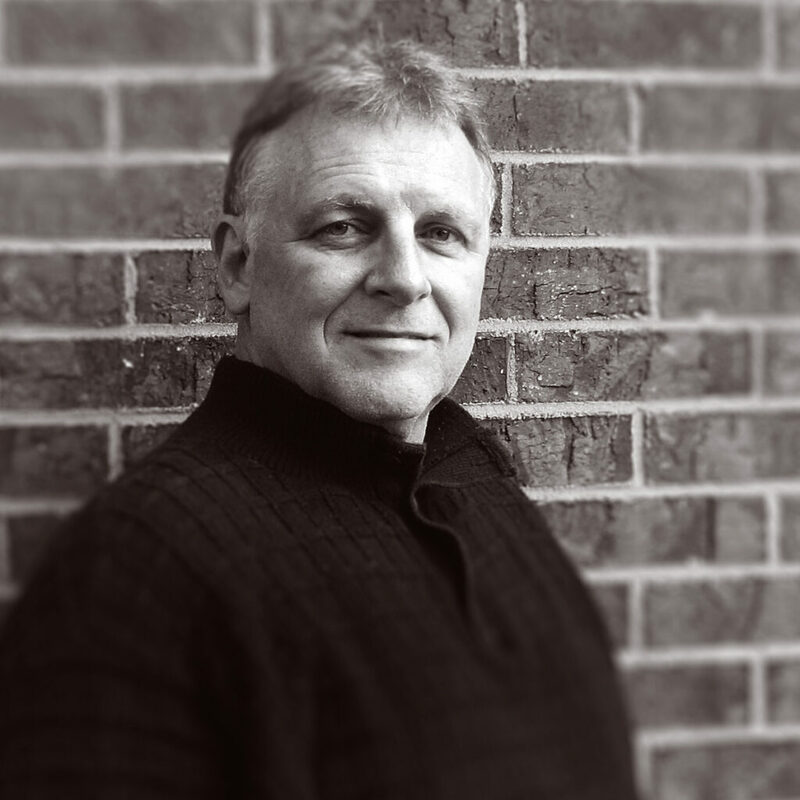 Accomplished Creative Director, Designer, Illustrator and Artist with over 38 years of experience, Dale brings a unique mix of skills to his clients. As a Creative Director with the proven ability to build and nurture diverse creative teams, Dale has been in a managerial position for more than 30 years. He was the lead creative on the startup of in-house design teams for two major companies, Coats & Clark and Rockwell Automation. As an award winning designer, Dale has been on the design implementation team for the rebranding of Coats & Clark, Rockwell Automation, Clemson University, Master Power Transmission and numerous smaller manufacturing and retail business. His interest in technology makes him equally comfortable designing for traditional print or e-communication platforms. Dale’s career started as a fine artist and illustrator. His illustration work has been featured in publications, editorials and advertising. His work is most frequently associated with a continuing series of t-shirt designs for Clemson University’s Advancement Division. As a fine artist, Dale is a former board member of the Southern Watercolor Society and workshop instructor. His award winning work has been featured in exhibitions and is part of corporate, museum and private collections.